Mobile applications have revolutionized the way in which information is being consumed in the digital world. Needless to say, it is one of the best ways and most prominent methods in which people interact with technology on a practical and day-to-day basis. 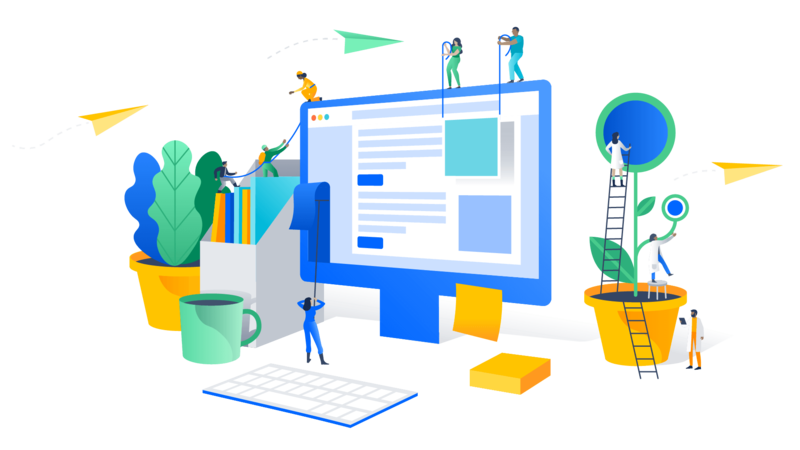 Write from simple tasks like a remembering a birthday to Complex professional tasks like automating certain processes, mobile apps have found their relevance. One word that stands parallel to mobiles is applications. With the adventure of smartphones and smartphone ecosystems dominated by Google and Apple, applications have become the essence of marking your mobile presence. In addition to giving the utility the mobile applications have also started to bear the flag of the brand. Therefore, for you to find success in your business, it is essential not just to have a mobile application but also to ensure that it is user friendly, compatible with a majority of devices and above everything, sure top notch security point to make sure that all these aspects are in place, it is important to test your mobile application. We have a client based that is spread all around the globe that have trusted us in our mobile application testing services. We combine quality effectiveness and economy to give you one of the best mobile application testing services. 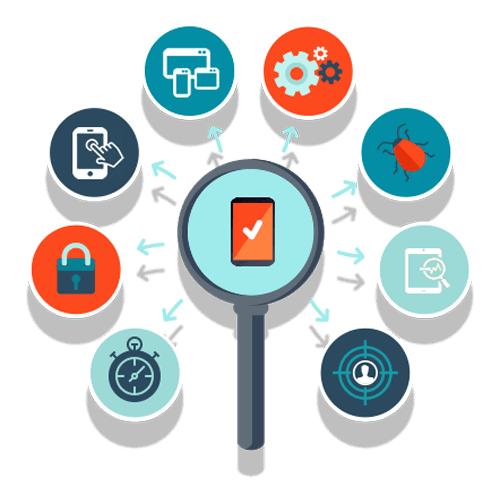 Our range of offerings spreads across all the aspects of mobile application testing and we are one of the very few companies that offer end to end mobile testing services. While the cloud may give advantages of flexibility and scale, nothing else can come close to testing the application for consistency and performance on real devices. When you have an idea about the device and usage-profile of your prospective customers, you can use this real-time mobile application testing to get the best results, as your customers would see it! Cloud-based Mobile application testing gives greater flexibility and considerable advantage with respect to scale. Our testing team takes care to test your mobile application across multiple devices, making the best use of the cloud, including but not limited to support, collaboration and focus on the user-interface. We have a team of experience and qualified mobile application testers who understand the requirement of the client before putting in their efforts. We offer comprehensive mobile testing solutions from native to hybrid to cloned web applications. We also test the applications on both the major ecosystems, IOS and Android. Our testing process involves testing applications not only on emulators but also on multiple devices and simulators. Now that you have a mobile phone in your hand, all it takes for you is to drop in an enquiry using the mobile browser on our website or just give us a call so that we can follow up with you to understand the precise needs that you have with respect to testing in mobile application before it can take the market by storm. Our expertise comes in handy because or familiarity with the latest testing tools make us finish the process fast. 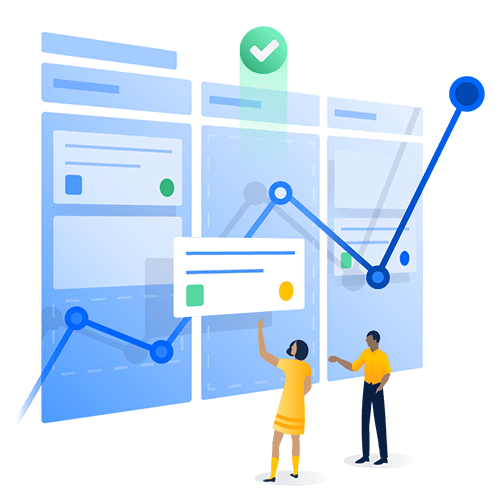 Auxiliary services like digital marketing and UI/UX testing make our mobile application testing process more Holistic right from the approach until getting the complete result. Our team is always available to handle your queries. We provide round the clock support for any issues that you might face.